Have questions about your little one’s car seat, or not sure how to install it correctly? Stop by one of our car seat check up events this winter! 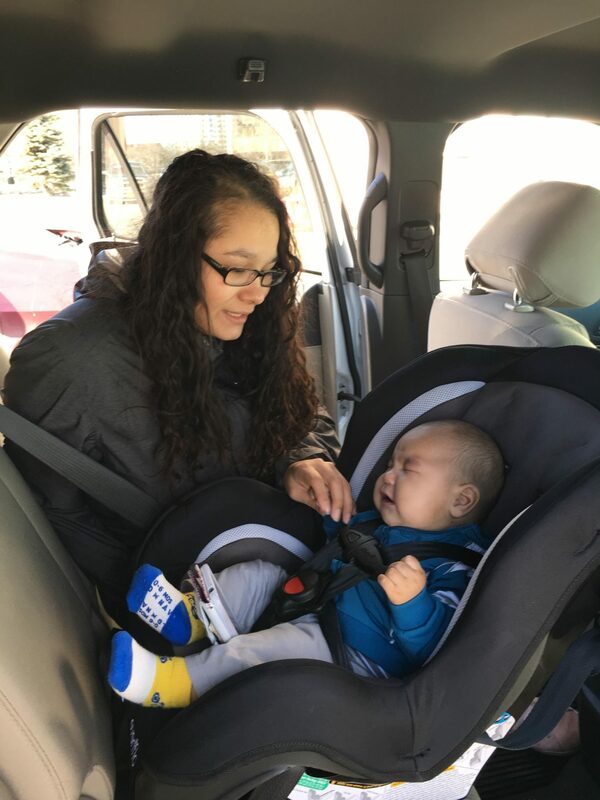 Certified Child Passenger Safety technicians will be on hand to help you install your car seat and ensure your child is harnessed correctly in the right seat for them. This event will take place at 4241 B St., Anchorage 99503, in the Northwest Professional Office Building parking lot.